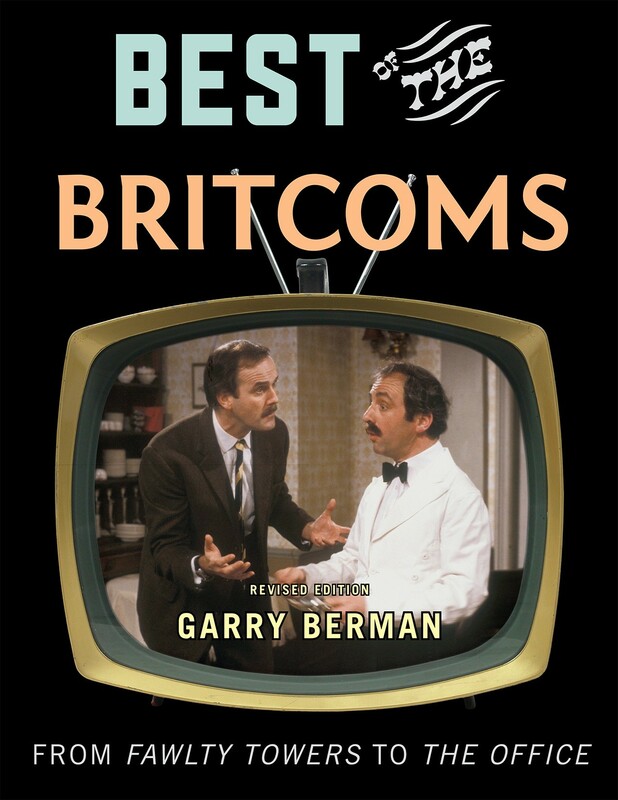 First published in 1999, this book celebrates the finest British TV sitcoms to cross the Atlantic and appear on American television (mostly on PBS stations and cable networks) since the mid-1970s. It came about when Garry realized one day in 1995 that he had hundreds of hours of Britcoms amassed on videotapes, so he decided to do something constructive with his addiction. He was certain that there were others like him across the U.S. who loved Britcoms, but who hadn't had the opportunity to learn much about them, and who would appreciate a book dedicated to the genre. Garry was also certain that he was the person to write it. Best of the Britcoms is a basic viewer's guide to the genre, and serves as an introduction for those who aren't yet familiar with some, or most, of the series it covers. Garry's most memorable moments as he researched and wrote the book were the overseas phone calls to the U.K. He interviewed the writers, directors, and actors whom he had long admired, and who deserve the credit for creating some of television's most brilliant situation comedies on either side of the Atlantic. Garry updated and expanded the original book, which originally included chapters on 50 different sitcoms, with a revised edition containing fresh information and seven new chapters. It was published in December of 2010. It is a splendid production and I am honored to have done the foreword.” -- Richard Briers, star of Good Neighbors (The Good Life) and other Britcoms.